How to create a beautiful digital card using sumptuous papers! And freebie. Hi everyone, Ginny here! Because I love card making I love using many different types of technique. Using digitals offers storage convenience and size manipulation. 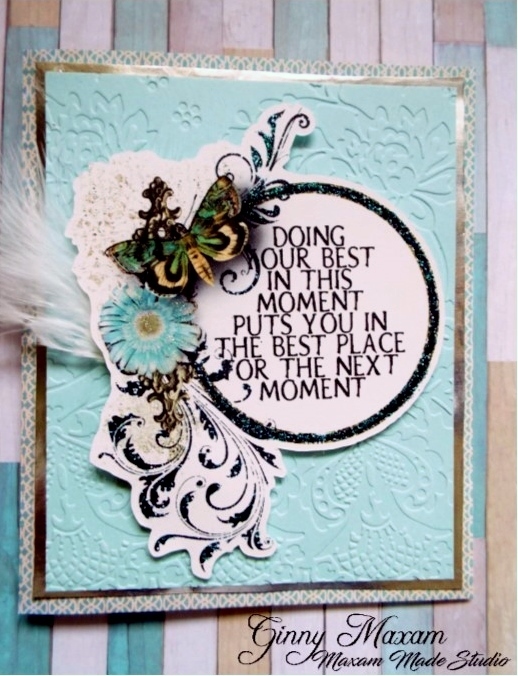 I wanted to create a pretty card for a young friend and I wanted to do it fairly quickly. So I pulled a few pieces of paper and let its colors inspire me. Here is the finished product, if you are interested in the details, keep reading! I printed this on Cryogen White – wonderful for digi’s! It allows the ink to penetrate the surface under the shimmer. This keeps the image sharp and vibrant. Some papers cause ink to sit on top of paper and eventually it smears or just fades. 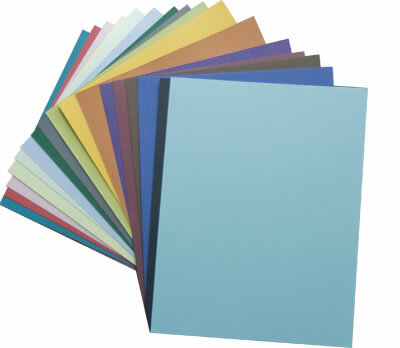 I then dry embossed a piece of Aqua Basis paper from the ‘Basis Card Stock Package Beautiful rich colors all 80#. I also added a little Stickles, Wink of Stella, Nail polish and a feather!